details of any child protection orders where you have been involved. Visit My Registration and complete the online renewal form and pay the fee.  If you completed the form yourself online, did not require a new photo and paid the fee online, then you do not need to visit Service Tasmania. agree to the terms and conditions of application (if someone else has completed the online renewal form on your behalf). Once your renewal has been processed, you will receive email confirmation. A new registration card will then be posted to you.